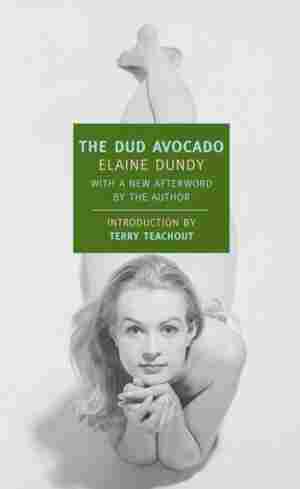 The Dud Avocado NPR coverage of The Dud Avocado by Elaine Dundy. News, author interviews, critics' picks and more. April 12, 2012  There are many books set in the so-called City of Light, but author Rosecrans Baldwin says that none are quite as charming as The Dud Avocado. Have a favorite tale set in France? Let us know what it is in the comments.